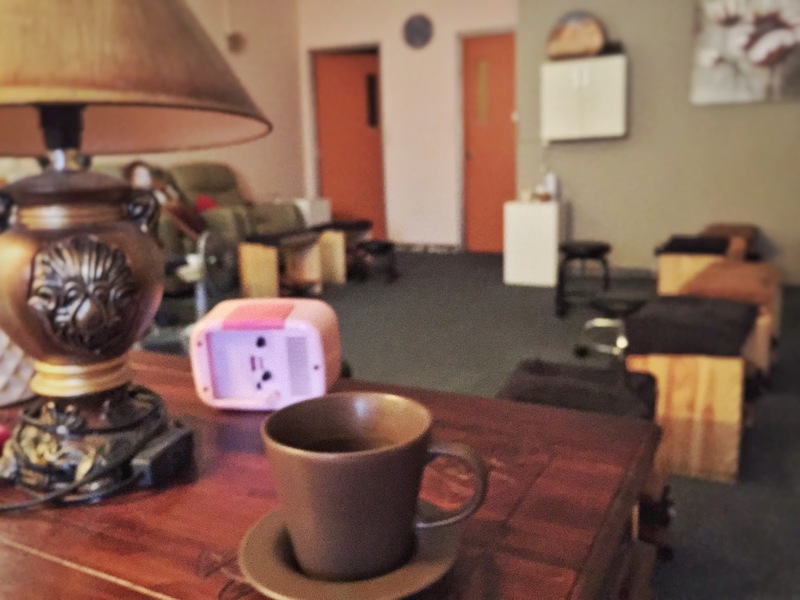 Massage is the healthiest addiction in life, with numerous health benefits and not to mention, the SHIOKNESS when the masseuse press and knead on those sore spots! 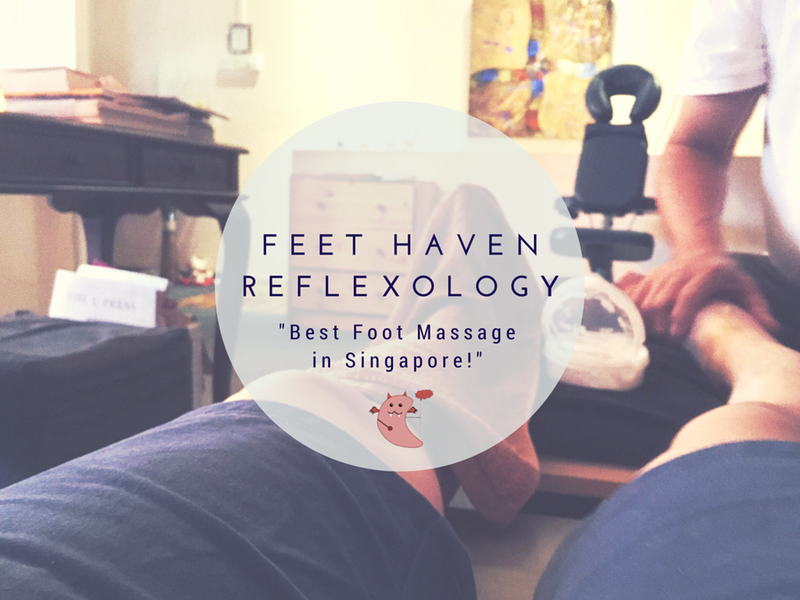 Aptly named Feet Haven, I experienced one of the best foot reflexology session in Singapore at its Serangoon Gardens outlet. 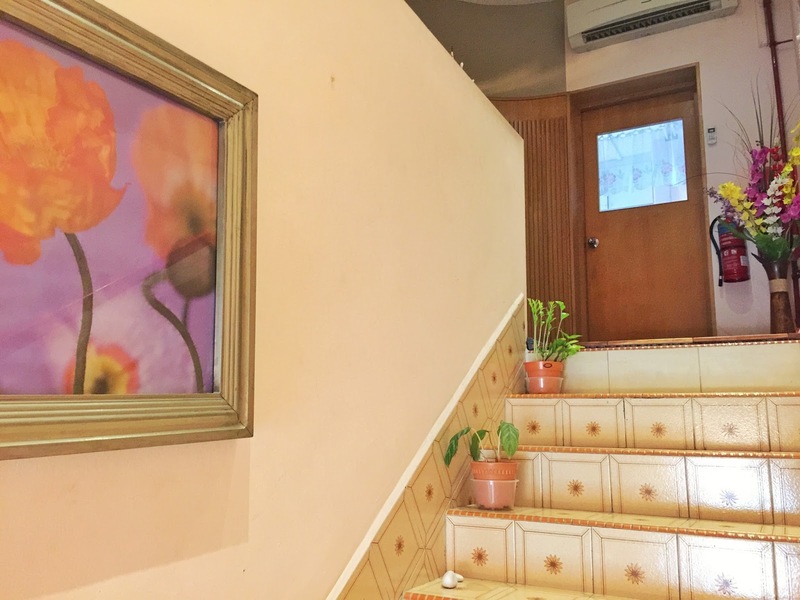 Feet Haven exudes a homely feel with its minimalist decor, which means you get comfortable as soon as you step in. And the couch... wow. The couch just envelops your whole body with its softness the moment you sit on it. Can I bring one home? After a foot bath with natural sea salt, the pleasure begins. 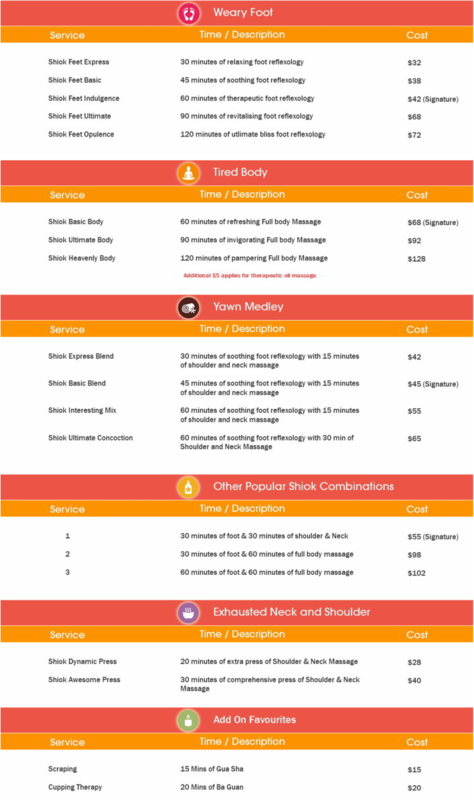 With a slew of awards under its belt, you can be assured that all of the massuers are highly trained to identify your pressure points and relieving them of pain. And I tell you, I have never ever gotten so much attention on my feet before - they are so experienced and detailed, you could feel that every single pressure points on your feet are pressed upon. The uncle pressed on one of the points on my toe, called the "small brain", which is the direct link to our brains. I screamed as if I was about to give birth to another small Evilbean. IT WAS SUPER PAINFUL. He explains that the stimulation on that pressure point will help the flow of vital energy to the brain, and promote a healthful balance of the brain's processes. Sure enough, when I went back home that day, my blogging speed was almost as fast as Fast and Furious 7. Even though I was screaming, I still took a photo of that process. What a hardworking blogger. 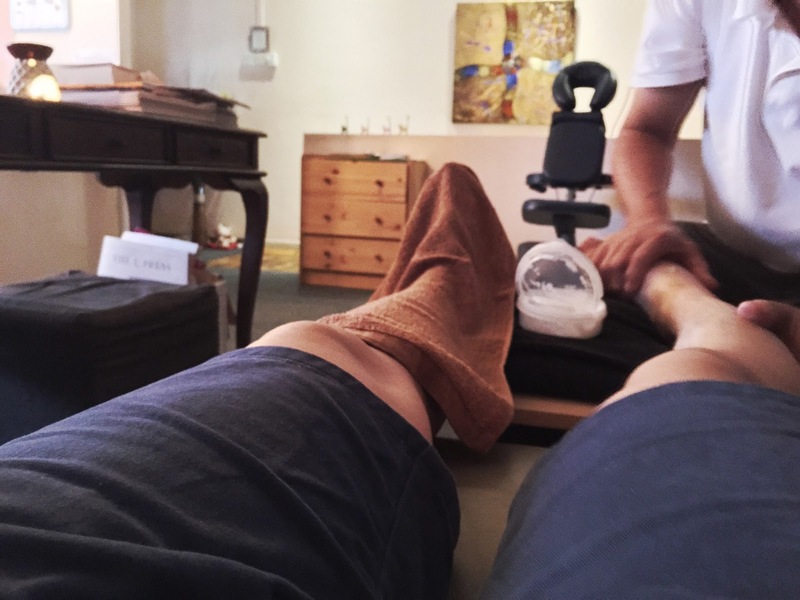 After an hour long of pain-pleasure-pain-pleasure, or what I call pleasurable pain, my whole body felt lighter and more relaxed. All the tension was gone! 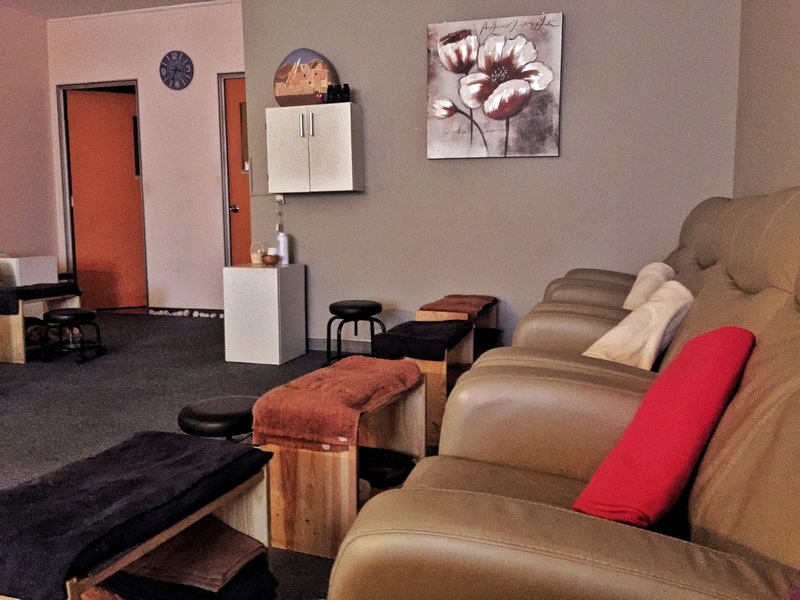 If you ever want to feel what it is like to feel "lighter than a feather", you should come and try out a session at Feet Haven. 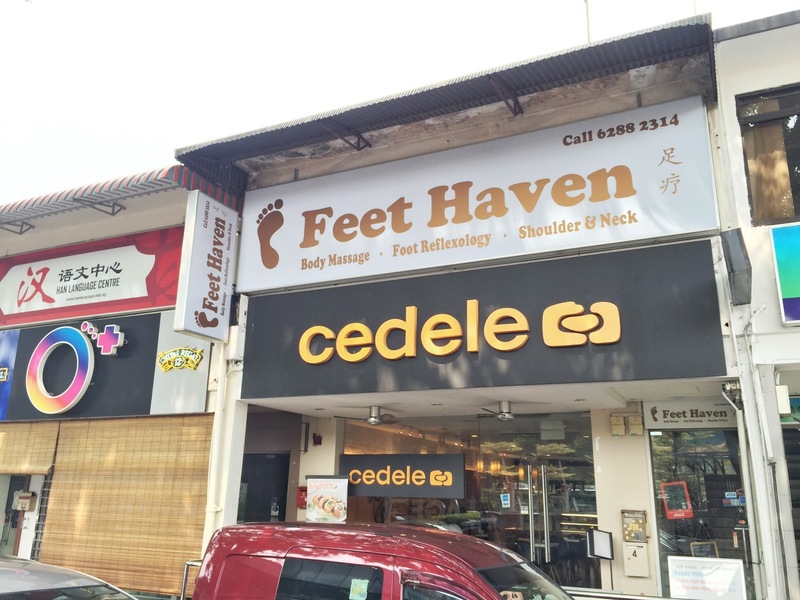 I did their Signature "Shiok Feet Indulgence", but I think that is not long enough for me. Next time, I would go straight for the 120 minutes option. Just thinking of that 2 hours long massage makes me happy! It is easy to make an appointment with them, simply go to their website at www.feethaven.com and use their web form. Do note that the appointment is not confirmed till they contact you, so keep your phone close after you submitted your appointment! There is a contest going on at Feet Haven's Facebook page, where you stand a chance to win a $250 package credit from FeetHaven! Contest ends 21 April 2015, so you only have less than a week left! Foot massages wait for no one. Thank you so much for sharing this great post. This will obviously help people choose the best post. Thank's for sharing.